He tells us about writing comics, novels, and his new book of Norse myths. 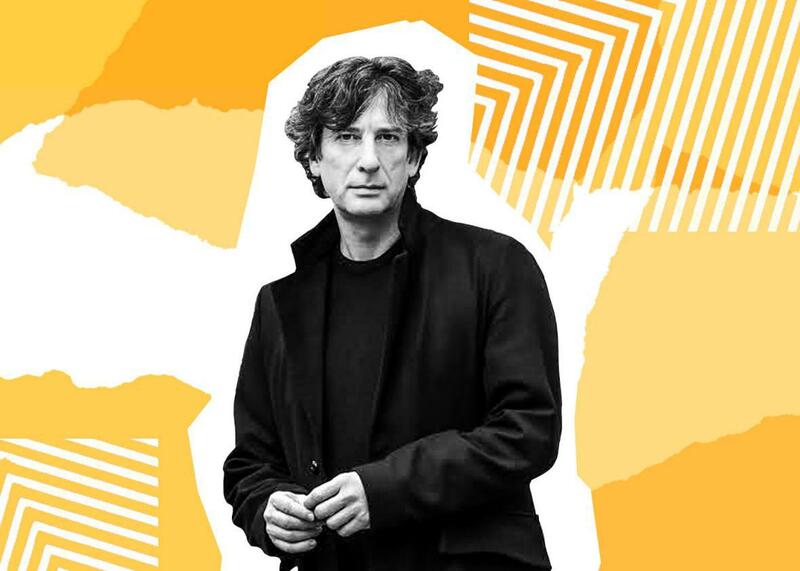 In this episode, we were joined by the writer Neil Gaiman, who led us through his career from his early days in journalism to the composition of his recent book, Norse Mythology. He discusses the way that his writing process has changed over the years, how his reading informs his creative output, and the kinds of environments that are most conducive to a productive day. Along the way, he describes his favorite fountain pens and talks about his recent stint as showrunner on the forthcoming Good Omens TV series. Then, in a Slate Plus extra, Gaiman answers questions for a trio of his biggest Slate staffer fans. If you’re a member, enjoy bonus segments from Working, plus other great podcast exclusives. Start your two-week free trial at Slate.com/workingplus.